"My sons are 10 years old & 7 years old and have been seeing Dr. Blair since they were each 2 days old. He is a wonderful doctor, and the practice has been great - especially since they expanded to add a Plano Office. We have seen other doctors in the practice for sick visits, and have always been impressed with their professionalism. They recently added "later hours" and it has made well visits so much more convenient. Highly recommend the practice and Dr. Blair especially." Find age appropriate medical articles and videos, pediatric advice, health information handouts and recent news for parents, kids, and teens. Our pediatricians from Forest Lane Pediatrics post the latest pediatric health information. A list of breastfeeding articles that can be downloaded and printed. Pediatric advice and children’s health information handouts. Read about the causes and treatments for allergies. Lists recommended dosages for over the counter (OTR) medications. If you are unsure about a dosage or have any further questions, please contact us. Ages and Stages Developmental Screen at all well visits for children ages 2 months through 3 years. Vaccines are available to immunize children for the following vaccine-preventable diseases. Children not only enjoy the health benefits of regular exercise, kids who are physically fit sleep better and are better able to handle physical and emotional challenges. Good nutrition is essential to good health and the American Academy of Pediatrics encourages parents to think of their nutritional decisions as health decisions. Helping your child deal with the death of a loved one. Healthy mouth and teeth are an important part of a child’s wellness. 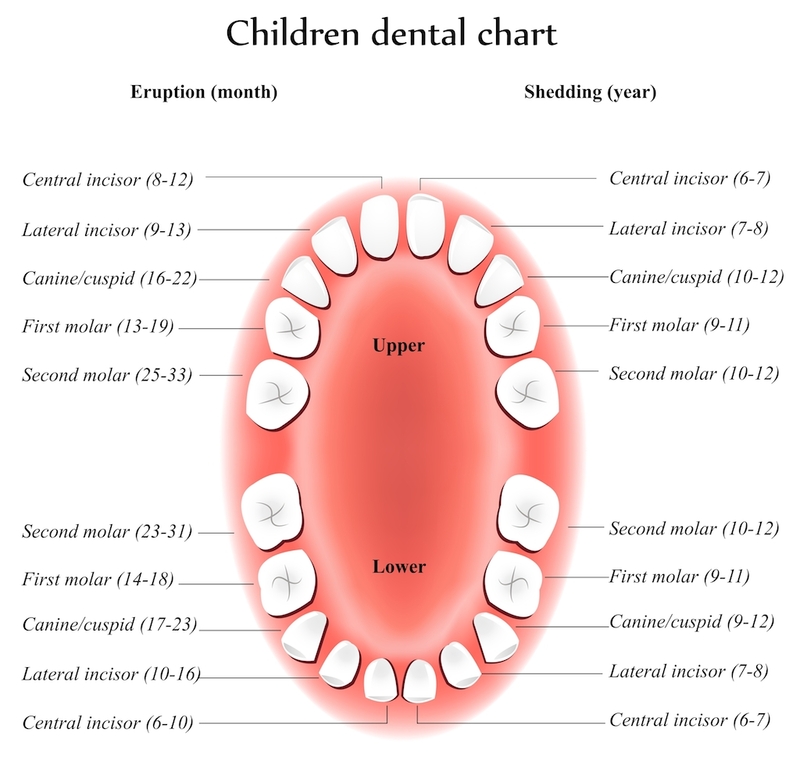 Read about cavity prevention in children with our Fluoride Varnish Dental Treatments.